is a specialized contracting company with core competence in Electrical & Telecom Hub with civil infrastructure, Precast and All Distribution Networks. For the last 15 years, We built a reputation as the most valuable contracting company in KSA by delivering turnkey & partially projects of varying sizes to every part of Kingdom and Internationally. 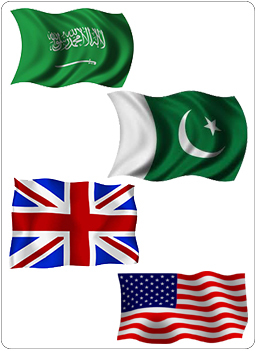 In recent years, ASCONCOM has expanded its contracting activity in the United Kingdom & Pakistan. 2014 © All Rights Reserved. 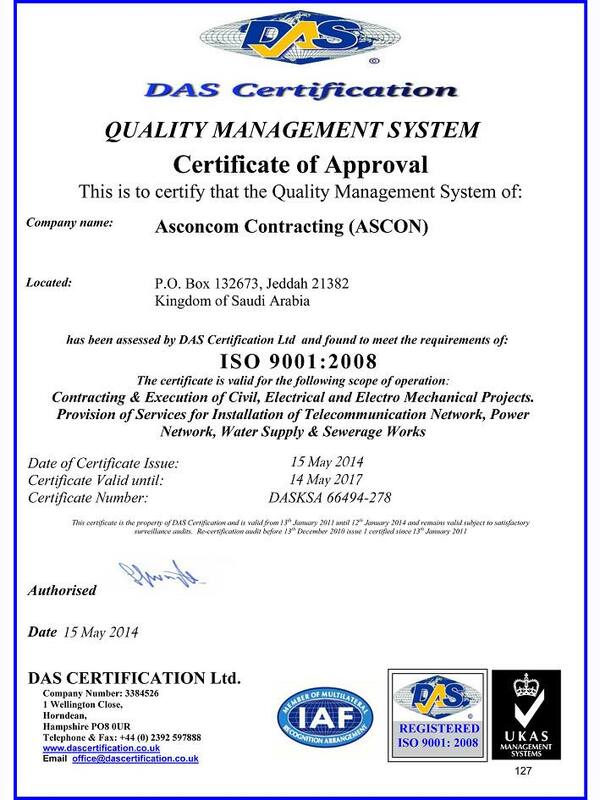 Asconcom Contractors.